White Lion Publishing, 9780711239432, 176pp. 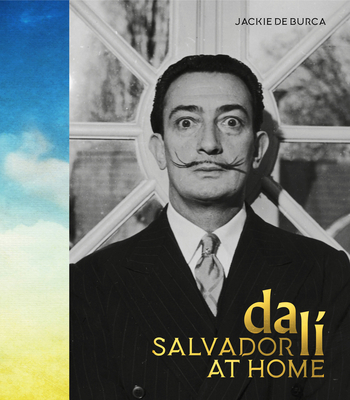 Salvador Dalí at Home explores the influence of Catalan culture and tradition, Dalí's home life and the places he lived, on his life and work. Fully illustrated with over 130 illustrations of his famous work, as well as lesser known pieces, archive imagery, contemporary landscapes and personal photographs, the book provides uniquely accessible insight into the people and places that shaped this iconic artist and how the homes and landscapes of his life relate to his work.